With direct flights between Maldives and Singapore it’s possible to have Multi Centre Luxury Holidays Maldives combined with a wide range of exotic destinations in the Far East, such as Maldives, Singapore, Hong Kong. You could also include, Malaysia, Thailand, Bali, Cambodia and Vietnam. 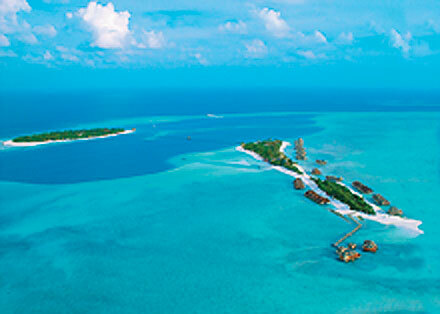 You can have a Tailor Made Luxury Maldives Holiday by combining a 7 or 14 night Maldives Cruise with a stay on a Maldives Island and Sri Lanka Tour. So many choices! Best Advice. Let an Expert Help You. Maldives has a choice of so many islands that you could easily have a multi centre holiday without leaving the Atols. However Maldives Multi Centre Holidays are very popular when you include Singapore Hong Kong in the same holiday. Relaxation and Privicy are two main reasons why people choose to stay in the Maldives, so it is no surprise to hear that Maldives is one of the most popular destinations for Honeymoons and Special Anniversaries. Singapore is one of the top travel hubs, with so many international flight routes available, it is easy to combine Maldives, Singapore Hong Kong. If you have already started to plan your own Luxury Maldives Singapore Hong Kong Multi Centre Holiday you may already be confused by the number of choices available. It can often be hard enough just to choose which Maldives island to stay on without being faced with another choice to decide on the type of accommodation you prefer. 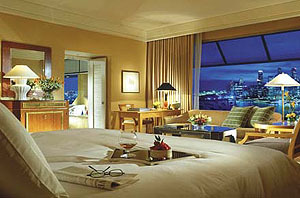 When you add on a stay in Singapore you will then have to choose from more hotels. Which is the best hotel location in Singapore? Would you like your stay to coincide with the Formula One Grand Prix?. As you are already in the Far East it’s easy to jump on a flight to Hong Kong. Do you stay on the main island or Kowloon? Would it be nice to have a harbour view for your special holiday? Hong Kong 5 star luxury hotels include the Mandarin Oriental, situated on Hong Kong Island with many rooms overlooking Victoria Harbour. Hong Kong plays host to a variety of festivals from Chinese New Year in February to the Dragon Boat races in June and Hungry Ghost festival in August. 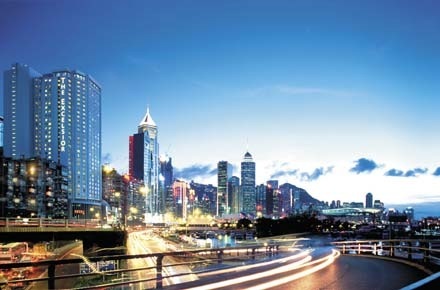 Hong Kong offers so much as a destination in itself but it’s even better as part of a Luxury Multi Centre Holiday. Booking Multi Centre Holidays on your own is possible, but not recommended as you need to juggle so many flight and hotel options. It could be cheaper, but when you are planning a luxury holiday for a special occasion why not just sit back and relax and take advantage of someones years of experience in providing “tailormade” Maldives Singapore Hong Kong Multi Centre Holidays. Maldives Half Board (6 nights) + Singapore Room Only (3 nights) + Hong Kong Room Only (3 nights) From £2,746 p.p.